In the fall of 2018 the Foundation was busy with fundraisers and awareness. November was Pubs for Prostate month, pubs from across the province participated and raised over $5,000 and counting! Thank you to all pubs and patrons who came out and supported the cause. The Surrey Eagles Hockey Team also jumped on board with custom made Prostate Cancer Foundation BC jerseys. These limited edition jerseys were worn at their November 30th game against the Chilliwack Chiefs, and then auctioned off online with proceeds supporting prostate cancer research. The auction and hockey game created awareness around the importance of early detection through PSA testing. A huge thank you to the Surrey Eagles team, coaches and volunteers who helped make this event great! In December PCFBC was nominated to be one of the presenting charities at Give A Damn Vancouver. Over $4,700 dollars was raised that night for PCFBC. Thank you Give a Damn Vancouver for the opportunity, great event and your generous donation. Our Support Group Leaders are always busy recruiting amazing speakers to educate their groups each month. Coming up on January 26th the Surrey Support Group has Jonathan Ley, health and life coach, speaking on how different foods create and eliminate inflammation in your body. He currently works with prostate cancer patients and other patients with stage 4 cancer. The Coquitlam Support Group now has a Facebook page! You can find them at Coquitlam Prostate Cancer Support Group. Please make sure to follow and share their page in your community. Stop by and see our Chilliwack Support Group at the Chilliwack Home Leisure & Outdoor Living Expo this weekend, January 25th - 27th. 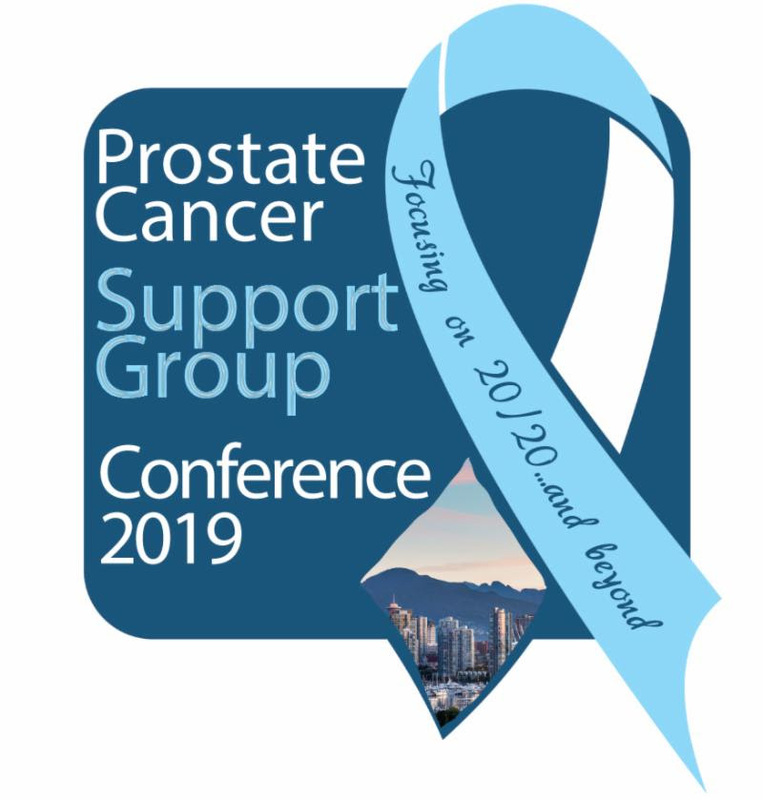 Prostate Cancer Foundation BC awarded three research grants in 2018 for a total of $125,000. These grants will provide the means for valuable research to continue at the Vancouver Prostate Centre and BC Cancer. Ultimately working towards improving treatment and lives for men fighting prostate cancer. 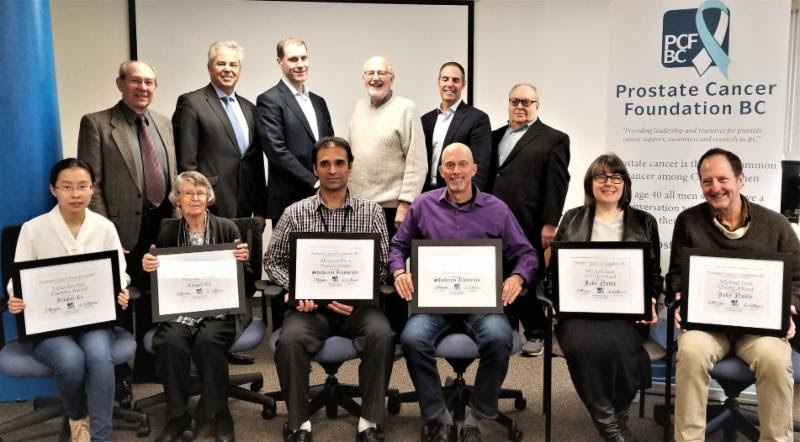 The three recipients were Jake Noble, Xinpei Ci and Shahram Khosravi. Thank you to all who donated, fund raised and volunteered in 2018. Without your support we would not be able to continue to fund life saving research. 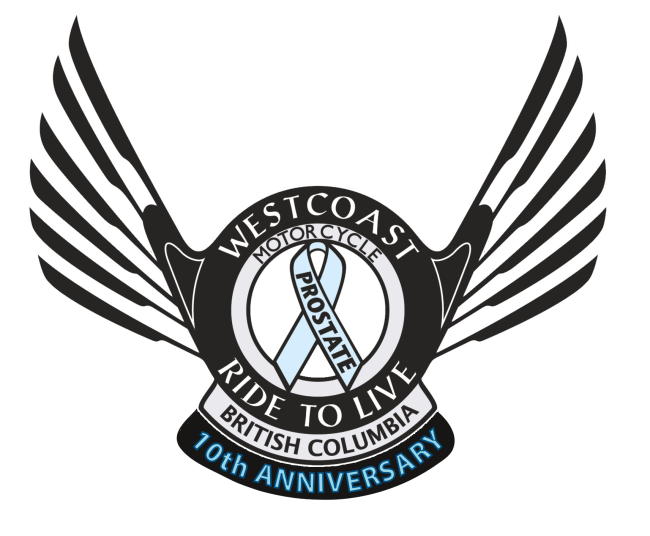 2019 Marks the 10th anniversary of the Westcoast Ride to Live. Join us on Sunday, May 26th for a fun poker ride and celebration event. Tickets for the 50/50 raffle are $10 each and now available online, don't miss your chance to win big!. Register for the Ride here. Join us Friday, March 8th for a fun afternoon on Mt. Seymour! 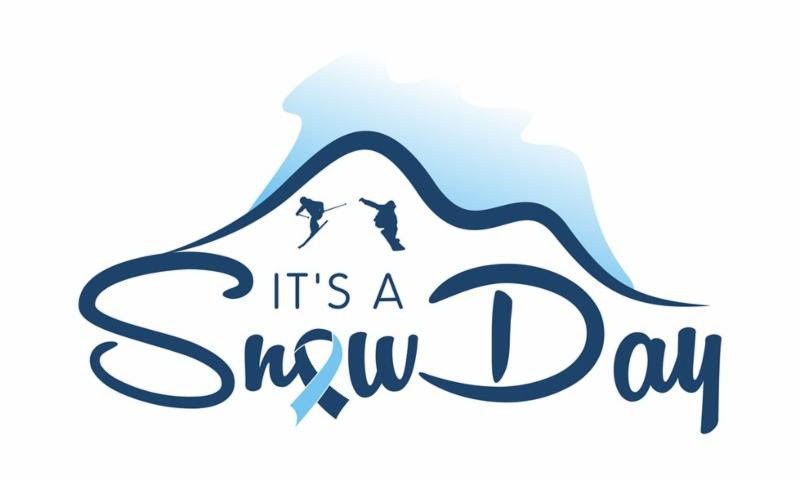 Skiers and snowboarders of all ages complete a fun intermediate course. The race is followed by an reception and silent auction. Grab your mittens and join the cause! Click the logo to register. 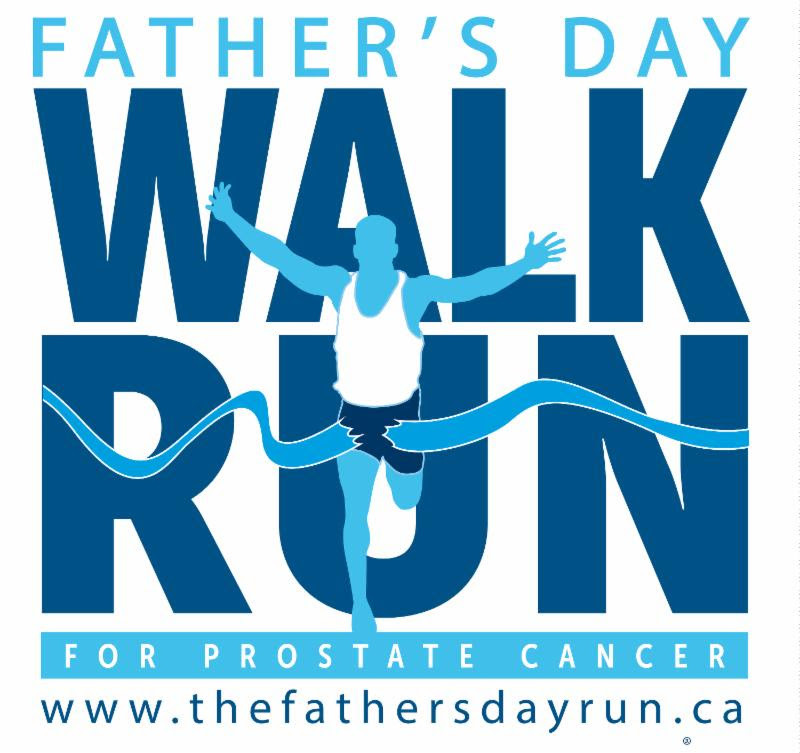 The Father’s Day Walk Run registration is now open! Register before February 14th to enter to win a night at the beautiful Harrison Hot Springs! The Walk/Run takes place in 5 cities across the province, check out our website to register in your community. Register Here! Are you training for a marathon or know someone who is? 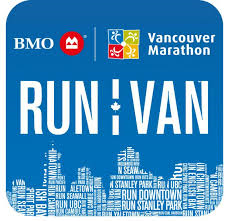 Prostate Cancer Foundation BC is registered as an official charity for the BMO Vancouver marathon. Run with purpose, and raise money for PCFBC. Click here to register. .